Today in this post I will tell you how you can see and change the extension of any file. It happens many times when we want to see what the file extension of the file is but we couldn’t able to as because it is hidden. 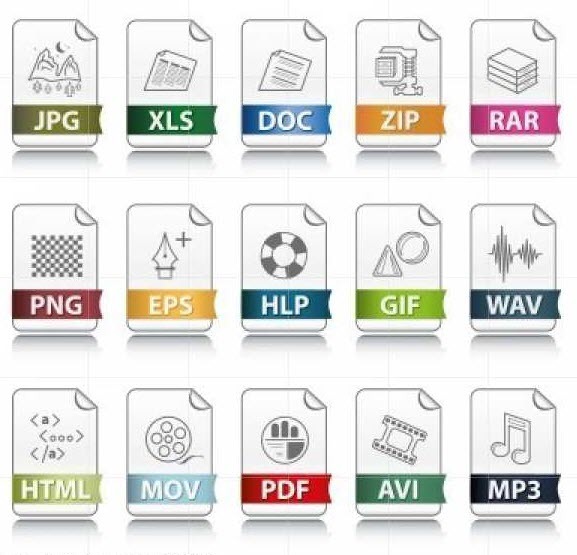 And sometime even we need to change the file extension for some work but as because it is hidden we couldn’t able to. 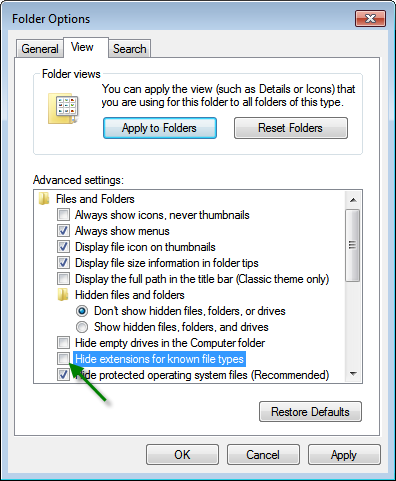 So this post is for those how don’t know how to see the file extension of any file. If you want to change extension of any file, just change whatever written after dot (.). Note: – Whenever you change any file name and extension is not hidden don’t change the name after dot (.) otherwise that file may not work.